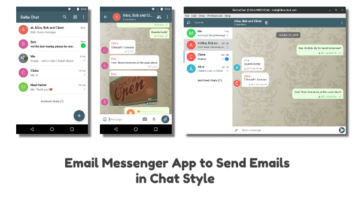 This article talks about a free social media app for travelers. 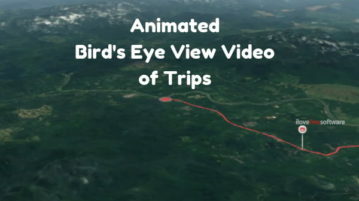 This app lets you create an animated videos of your trip in a bird’s eye view. 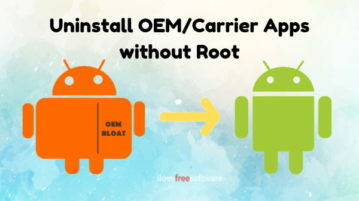 This article covers a simple method to uninstall OEM and Carrier installed bloatware from Android phone without the need of rooting the phone. 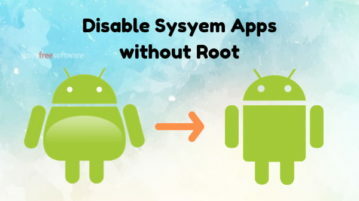 This article covers a tutorial explaining how to disable any pre-installed system app on your Android phone without root. 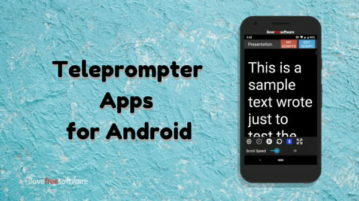 This article covers 5 free teleprompter apps for Android that provide you with a pocket teleprompter that you can use anytime, anywhere. 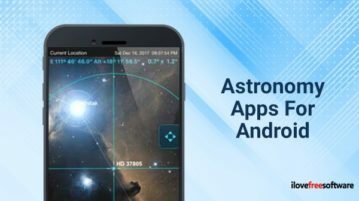 Here is the list of 10 free Astronomy apps for Android for stargazing. Now you can have the best experience to see stars, constellations and solar systems. 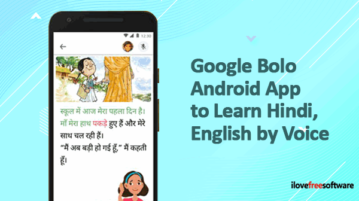 Here is the Google Bolo app to learn Hindi and English language by voice. You can listen to the stories, speak aloud, play word games, fast reading games. 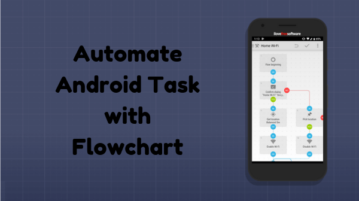 How to Automate Android Tasks using Flowcharts? 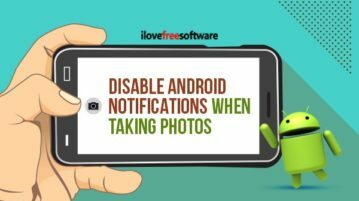 This article covers a free Android app that lets you create a flowchart of service triggers to automate Android task. 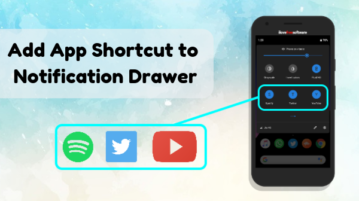 How To Add App Shortcut to Notification Drawer on Android? 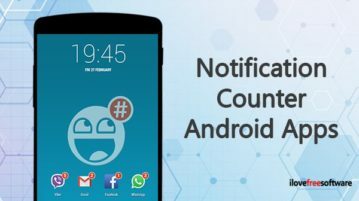 This article covers a free Android app that lets you add app shortcuts as quick tiles in the Notifications Drawer for quick access. 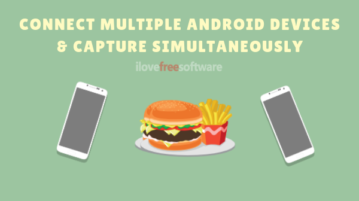 This article covers a free Android app that lets you capture multiple angles simultaneously by connecting two or more Android devices together. 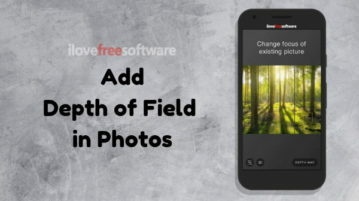 This article covers a free Android app that generates a depth map of 2D photos and lets you add depth of filed to those photos. 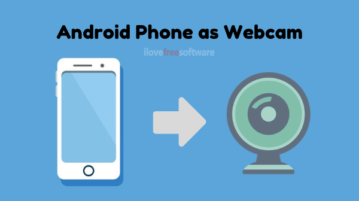 This article covers 4 simple methods to use Android phone as Webcam. With these methods, you can have a comparatively better quality video output for webcam.